It’s a Rolls-Royce interior wrapped in a pickup truck. Frequent viewers of the Salomondrin YouTube channel know Alejandro has a love for Rolls-Royce. There’s always one or two in his collection – a staple, almost. You also know he has an eclectic collection that ranges from a VW Beetle RSi and Smart Fortwo to a Porsche Carrera GT. He recently added a custom Ford F-150 Raptor that is out of this world. 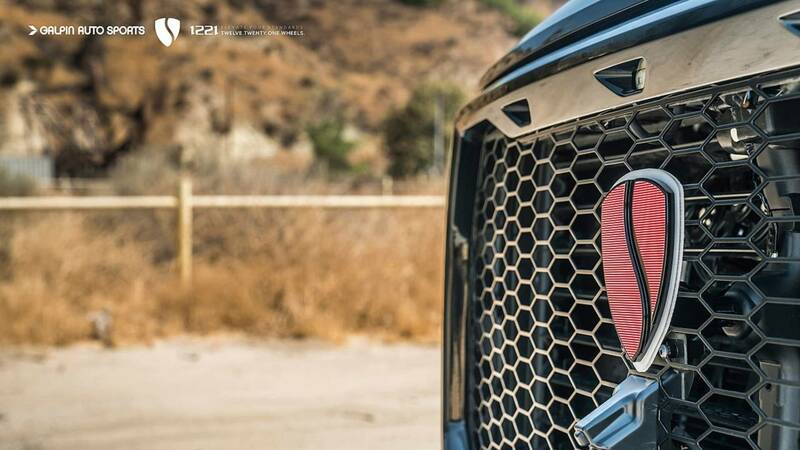 It’s heavily customized, increasing performance and off-road capability while upgrading the interior to mimic those found in the Rolls-Royces he loves. The Raptor S is menacing. It features a wide body kit typically used for off-road racing vehicles, adding a foot in width to the pickup. The crew at Galpin Auto Sports had to fabricate the wider front and rear fenders so they lined up correctly. They also had to fashion a rear fender fuel door. The front bumper also needed modifying. The crew stripped the interior to its bones, even removing the dash and disassembling it. Galpin focused on tiny details that help accentuate the interior. All the dark chrome pieces were dipped in pure chrome, which pops in the white-and-black contrasting interior. An audio box under the rear seat features rounded corners for easier passenger ingress and egress. White Italian leather and suede cover the door panels, seats, and dashboard. The work that went into the build is astounding. Take the seats, for instance. 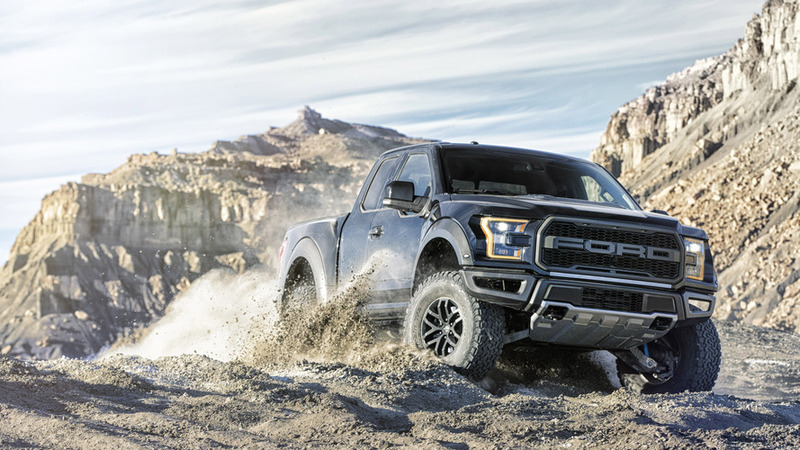 Ford does not offer the Raptor with massaging seats; however, Alejandro wanted that added comfort. So the folks at Galpin ordered all the parts for the massaging system because Ford doesn’t sell the option in one convenient kit. Instead, Galpin had to order all the individual components and then build the massaging system into the seats. One of the standout features of the interior is the Rolls-Royce-like Starlight Headliner. But there was just one problem. The truck Alejandro bought came with a panoramic sunroof, so Galpin had to order a new roof from Ford, cut out the old one, and fabricate the new one in place. They then threaded 1,200 fiber optic cables through the headliner to create the unique feature. The video above chronicles just how far Galpin Auto Sports went to customize the Raptor for Alejandro. It also shows the company’s attention to detail, fabricating several parts in-house for quality assurance. If anything, this is an excellent ad for Galpin.